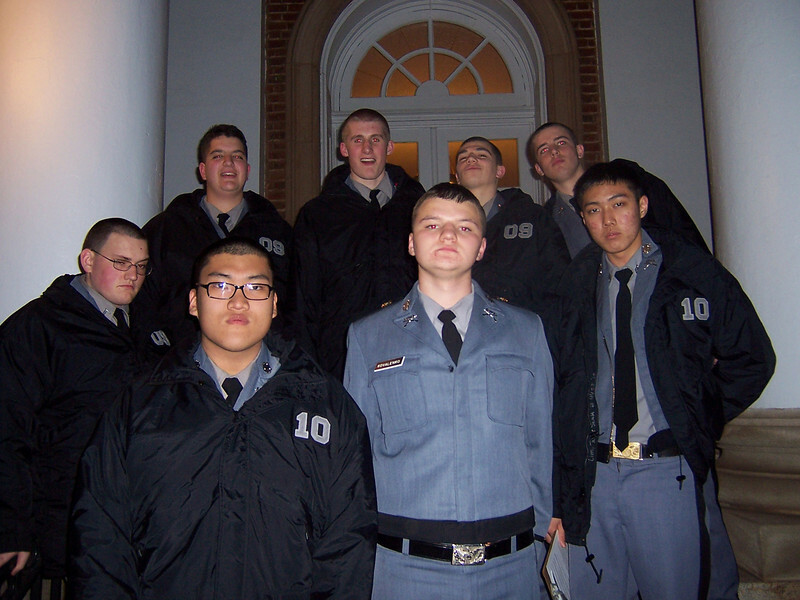 The FUMA IDEA Club took two trips in the past week. The first was to Lynchburg where they heard Dr. Andrew Snelling (PhD.—geology) show evidence in rock layers for a global flood, and Dr. David DeWitt (PhD.—biology) discuss biological challenges to Darwinian theory. The second was to the University of Virginia where they heard Dr. Stephen Barr (PhD—physics) debunk materialist metanarratives. Barr presented historical data on how Christianity has supported science, and how 20th century discoveries in cosmology and quantum physics support a Christian worldview. Photos courtesy of Carl Muench.